So I had to continue my quest for a good top coat! 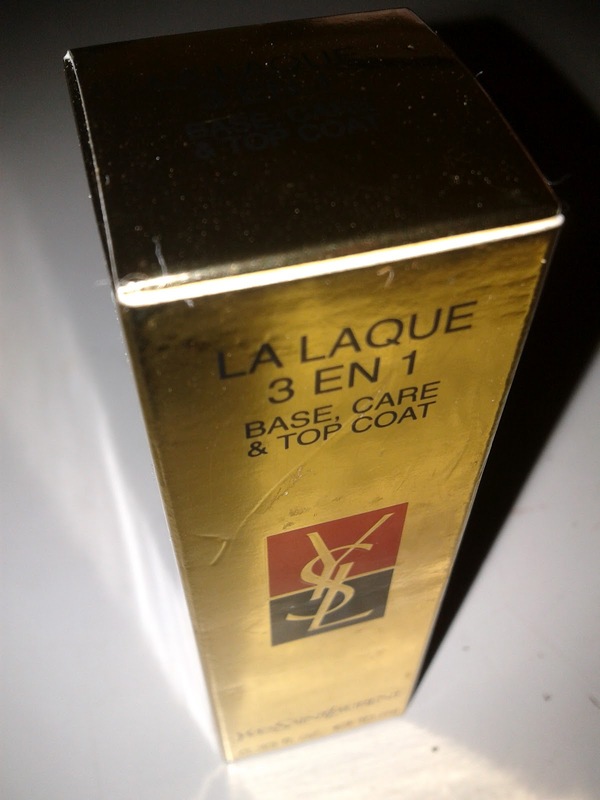 I was shopping recently for bargains and I accidentally bumped into a base/top coat by YSL. It was half price and thought: what the heck, I'll give it a try! And man oh man, I was glad I purchased this baby! 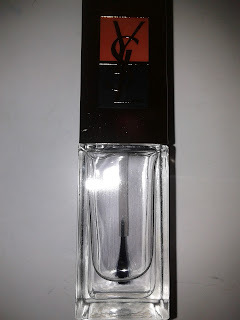 It does everything I expect a base coat to do, even more actually, it even acts as a topcoat as well, woohoo! I must say, this is probably one of my best purchases this year! I'm even thinking of paying the full price for this when I'm done with this one!